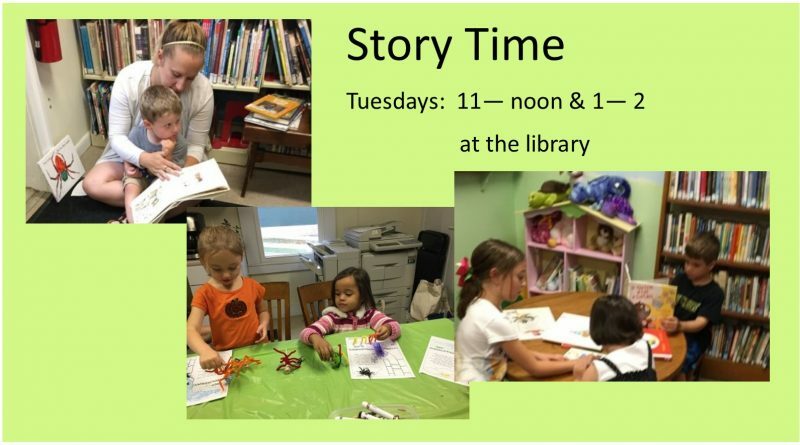 Preschool Story Time every Tuesday, 11 am to noon and 1 pm to 2 pm. Free for all area preschoolers and their parent, grandparent, or caregiver. Share stories, songs, games, and crafts. Home-school siblings are welcome, too. Story Time will be cancelled on Newark Valley School District snow days.